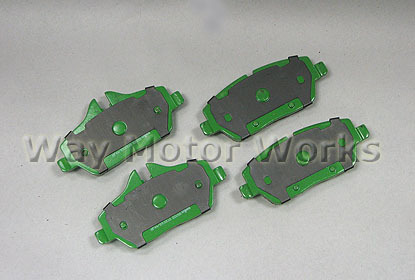 Brake Pads for MINI Cooper and Cooper S all years. 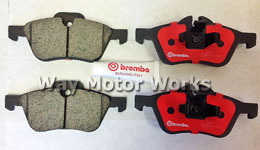 WMW carries brake pads from all the manufactures including EBC, Carbotech, Akebono, OEM MINI, JCW John Cooper Works, Hawk, ATE, Porterfield, and Wilwood. These pads can be Ceramic, Kevlar, Metalic, or Organic. 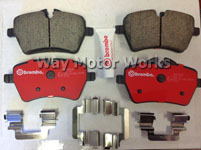 WMW personally uses EBC Greenstuff, Redstuff, and Yellowstuff pads.